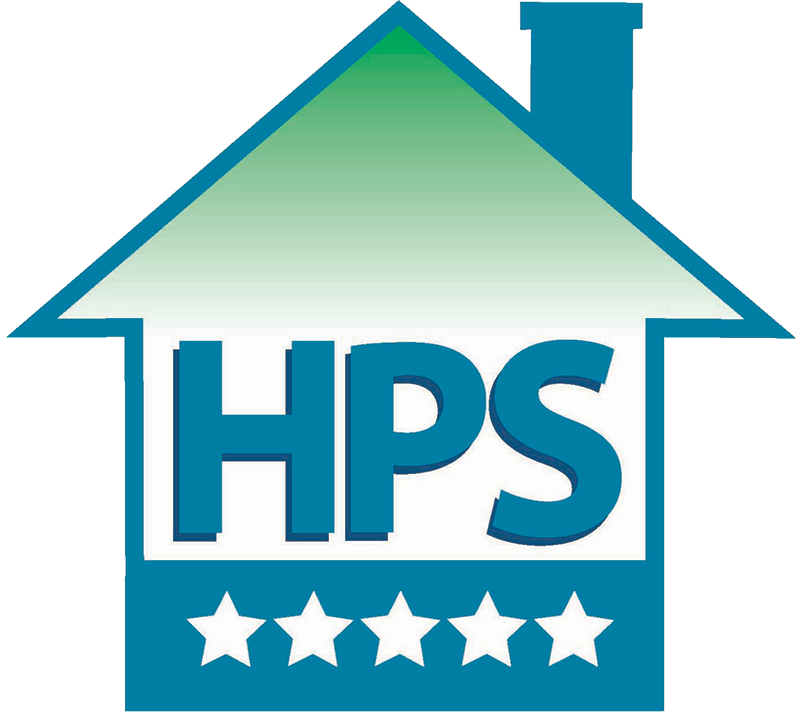 At Home Performance Services we offer a wide variety of home and building comfort and energy saving solutions. 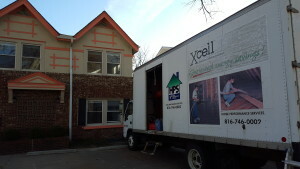 Generally, the most effective approach to improving comfort and reducing energy cost is to start with air sealing and insulating your home or building to gain the greatest impact and highest Return-On-Investment (ROI). We believe in education and a consultative approach NOT high pressure sales tactics. We understand that every home or building, and every client, is different, and work to provide the proper products and services to each of our clients to maximize results and ROI. Check out our service here.